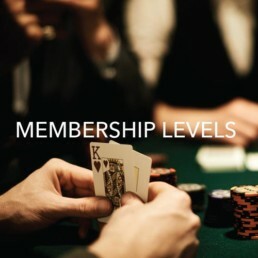 Join our Players Club to earn points and rewards. By signing up for a free Victory Card, you can benefit from free food, free beverages, free play, and more! 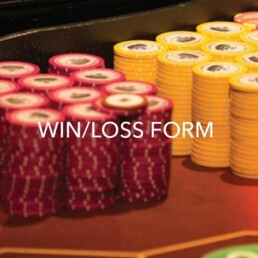 You’re a newcomer … or a high roller … or maybe somewhere in between. Welcome to Victory’s Players Club. Just for playing, your Victory Card will reward you with fantastic perks. Players Club points can be redeemed for many exclusive benefits, from free play and drinks, to gifts. The more you play, the more you get rewarded. We’re always sweetening the perks so that you can enjoy the most rewarding casino experience at sea. 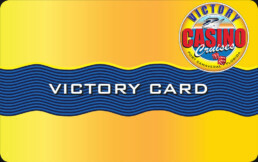 Sign up for the Victory Card and start earning points while you play. Aboard Victory, there are two Players Club Desks where you can obtain a Victory Card. One desk is located on Deck 3 and the other is in the forward area of Deck 2. Signing up for your Victory Card is easy and quick! Just make sure you provide your email address if you would like to receive regular special offers and amazing discounts. It’s easy! There are card readers on all slots and electronic games. Insert your Card into the reader and LEAVE IT THERE. When you want to change slots or games, simply remove your Card and move to the next location. At LIVE gaming tables, simply present your Card to a supervisor when you begin to play. Just hand your Card to a bartender or hostess, and they will swipe it and deduct points from your balance.